A bit of whimsy goes well with the summer. 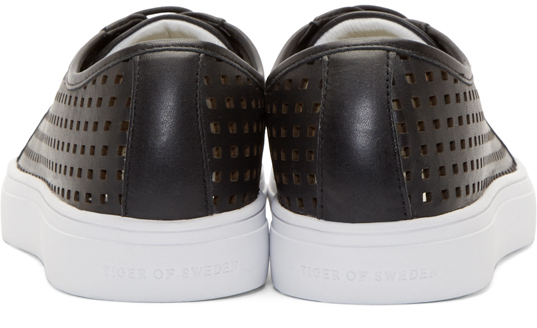 These Tiger Of Sweden Perforated Sneakers are a bit fun and totally made for the summer. 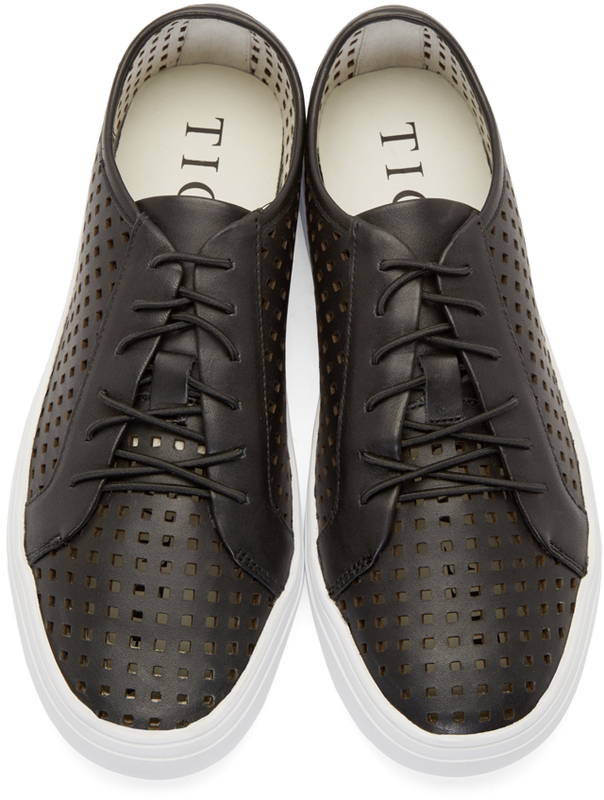 The soft perforated leather allows your foot to breathe while the clean minimal styling allows you to be able to pair it with slightly more refined pieces for that impromptu evening boat party or rooftop shindig. 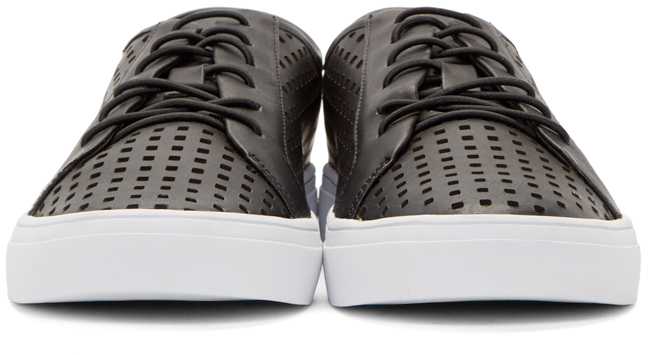 Available now in a black leather lace-up and a white leather slip-on at Ssense.com.